Orange County Government’s leadership, including District 1 Commissioner Betsy VanderLey, joined the tourism and hospitality industry for the groundbreaking ceremony to celebrate the global headquarters of the International Association of Amusement Parks and Attractions (IAAPA), the largest trade association for the global attractions industry. The new 22,000-square-foot international headquarters will be located on seven acres at 4155 Taft-Vineland Road in Orlando. The property sits at the global epicenter of the theme park and attractions industry. Construction is slated to be completed by Summer 2019. With 73 worldwide employees, and 47 based in Orange County, the new headquarters is a $14 million investment for the association and for its members worldwide. Celebrating its 100th anniversary in 2018, IAAPA began as an advocacy office in 1918, and currently represents more than 5,300 attraction, supplier and individual members from more than 100 countries. With more than 500 members located in Florida, IAAPA is best known locally for its IAAPA Attractions Expo held each November at the Orange County Convention Center. The annual conference and trade show, currently booked to remain in Orlando through 2030, has an approximate economic impact of $77 million to Central Florida. In 2017, more than 38,000 people from 100 different countries attended the event. For more information on IAAPA, visit www.IAAPA.org. 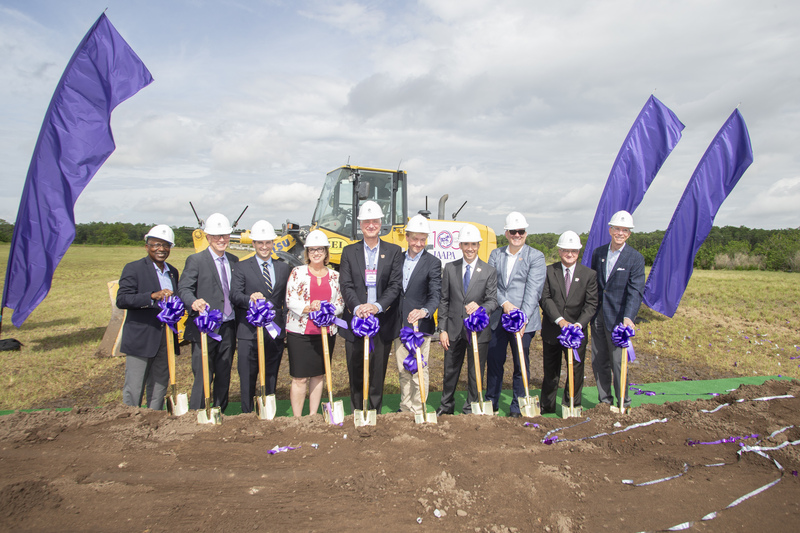 Photo Caption: Orange County Government and community leaders, including District 1 Commissioner Betsy VanderLey, joined IAAPA for its groundbreaking ceremony.